Formal and recognized developmental programmes that will champion the handicrafts sector and drive crafts education into the mainstream. 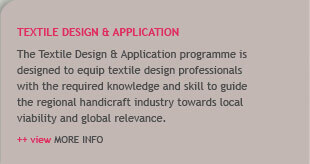 CDI offers two flagship professional education programmes: Masters in Craft Management & Entrepreneurship and Textile Design & Application. 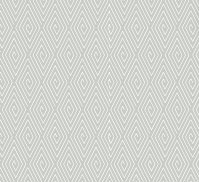 These industry-driven programmes are based on the fundamental belief that trained and motivated human resources can considerably influence the overall character and quality of development in the handicrafts industry. 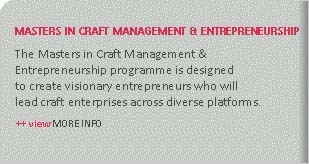 The mandate of these key programmes is to pioneer and establish excellence in craft education in the country and ultimately integrate these programmes into the mainstream education sector.